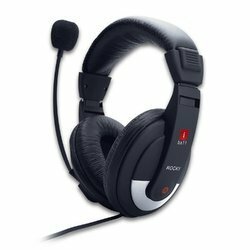 Backed with expertise we are offering best series of iball Computer Headphone. 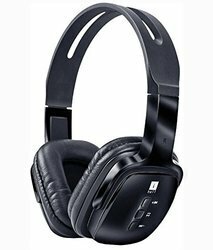 We are a leading provider of iBall Headphone. iBall i693MV Foldable W Retractable Mic. High quality sound with extra bass. Closed type ear cups design provides better sound isolation and soft padded headphone for maximum comfort. - Compact foldable design . - Microphone Driver Unit: 9.7 x 4.5 mm driver unit. - Headphone Sensitivity: 105dB +/- 3dB S.P.L.